Oct 10th, we’re having fun hosting our favorite Springfield bands and some really great folks from out of town. Cantalouper from Columbia, MO will be here. Levi has performed here before and to this date has been the first and only human to perform through a power outage. We’re excited to host the whole band this time. 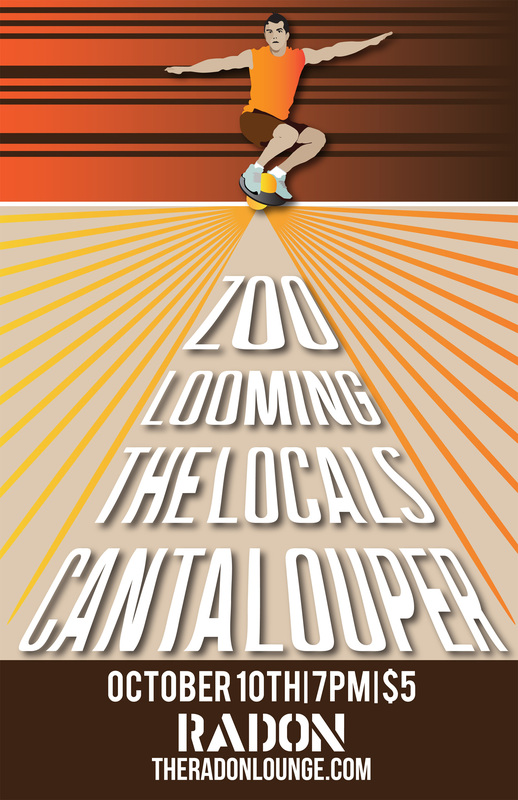 Cantalouper will bring the slow core shoe gaze portion of the show. 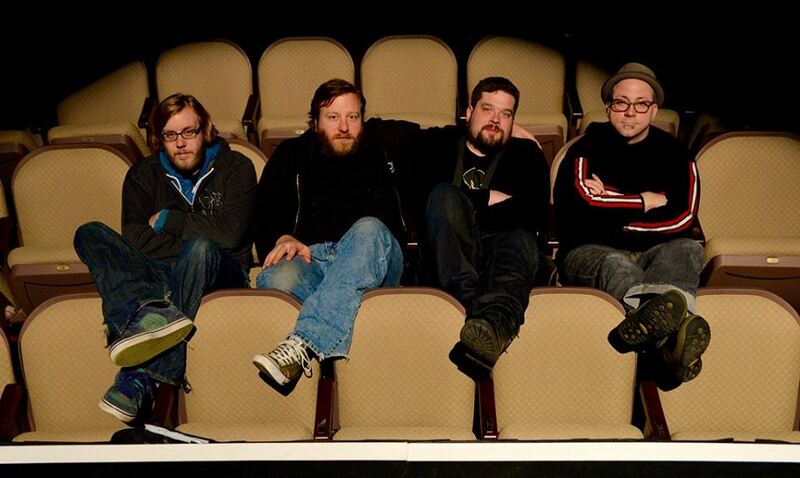 We expect fans of David Bazan and Pedro the Lion to be elated. Zoo, from Cincinnati, OH is the new project from Cory Pavlinac, guitarist from the Saudades. one interviewer so far has compared it to St. Vincent and the Arctic Monkeys. Needless to say we think it’s real good. The Locals are back once again. These guys continue to shine as one of our best of the young bands, or just bands. 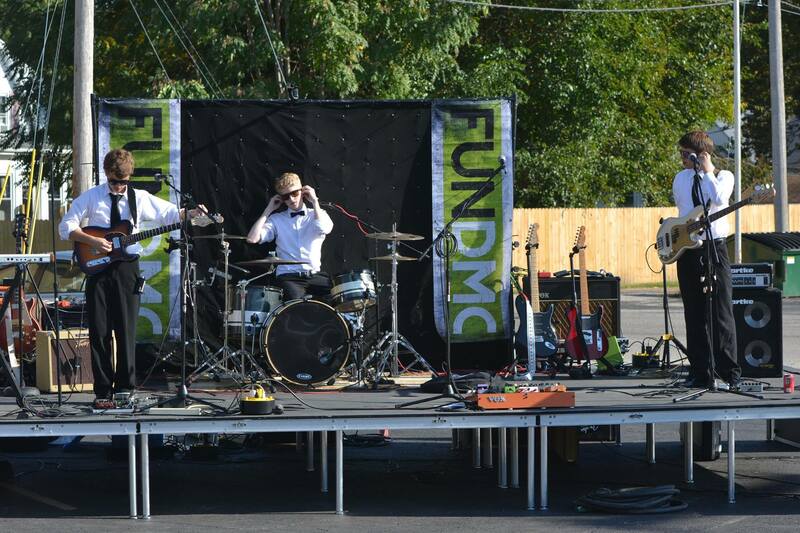 They have been compared to Two Door Cinema Club, Foo fighters, and Yellowjackets. We expect them to once again rock our faces. 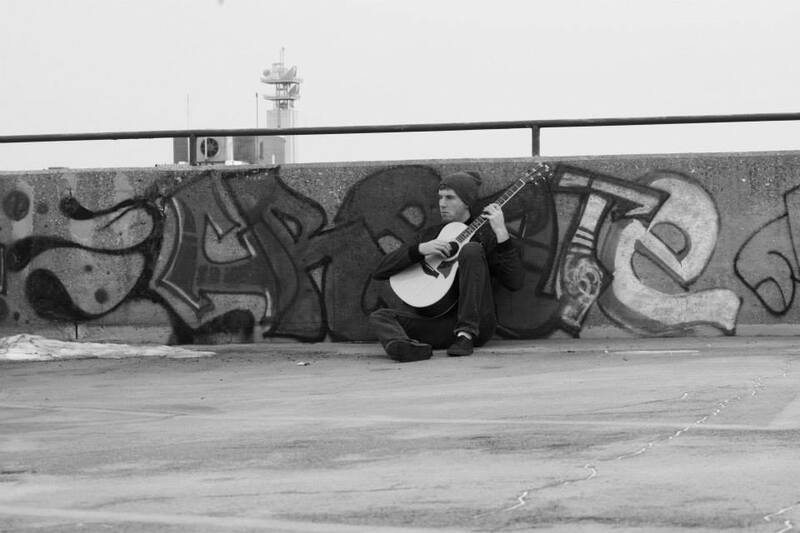 Adam Maletich has performed here before and really wowed all of us with his cool finger picking style. We’re excited to have him back once again. We had such a blast with the Garden Party, now it’s time to slow things down and contemplate the universe this September 19th. 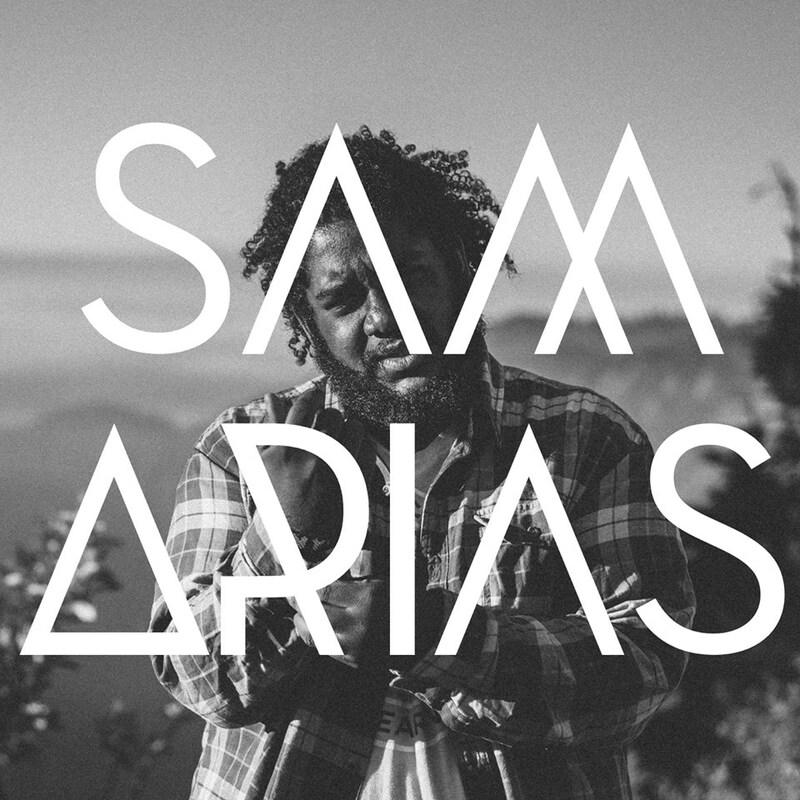 We’re super excited to bring the very talented Sam Arias over from Chicago. 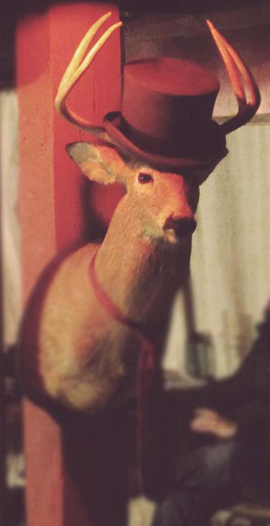 His multi-instrumental soulful jams about life will make you feel all over. 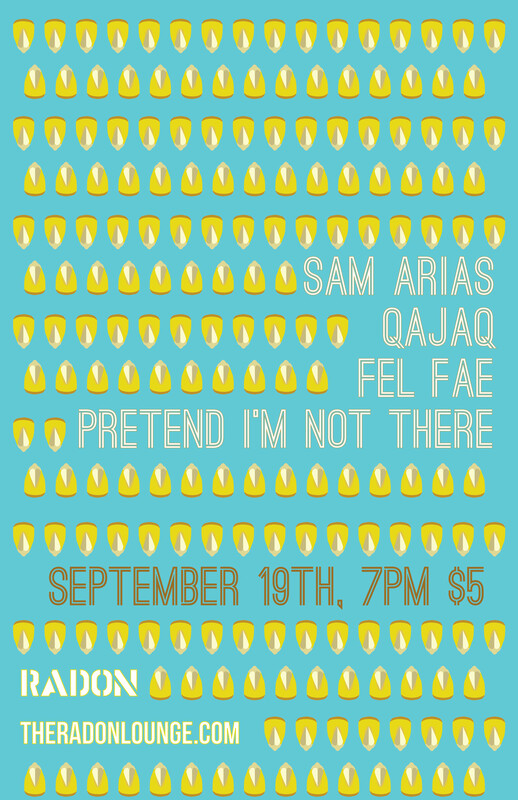 Also from Chicago is Qajaq (pronounced kayak) is bringing some sweet indie rock jams and some really big questions. Also we’re excited to bring not one, but two post rock/ambient groove bands. Fel Fae is pretty new project headed up by Springfield’s Hannah Tolan. Also, Pretend I’m Not There is a fine new project from local good guy B.J. Pearce. This will be a pretty chill show, perfect such listening room such as this, hope you can make it! We’ll have the usual free candy, free coffee, and bumpin’ arcades.